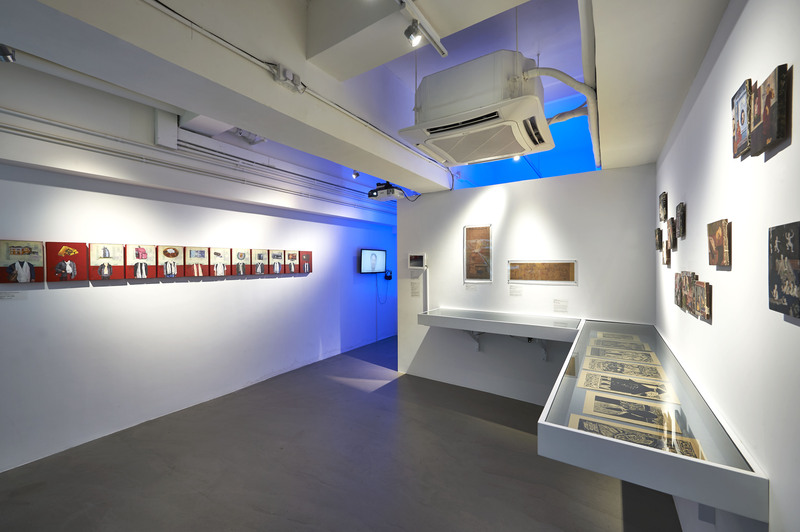 Afterwork is a major group exhibition held from March 19 – May 29, 2016 exploring issues of class, race, labor, and migration in Hong Kong, its surrounding region, and beyond. 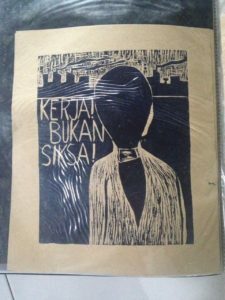 It is part of gallery Para Site’s ongoing Hong Kong’s Migrant Domestic Workers Project, a long-term initiative aimed at engaging the domestic worker community through collaboratively organised public programmes and commissioned artist research. As an exhibition, Afterwork is nevertheless an autonomous proposition, including the often ambivalent and polychromatic aspects of the social and cultural mosaic of Hong Kong, Philippines, Indonesia, as well as of other contexts. 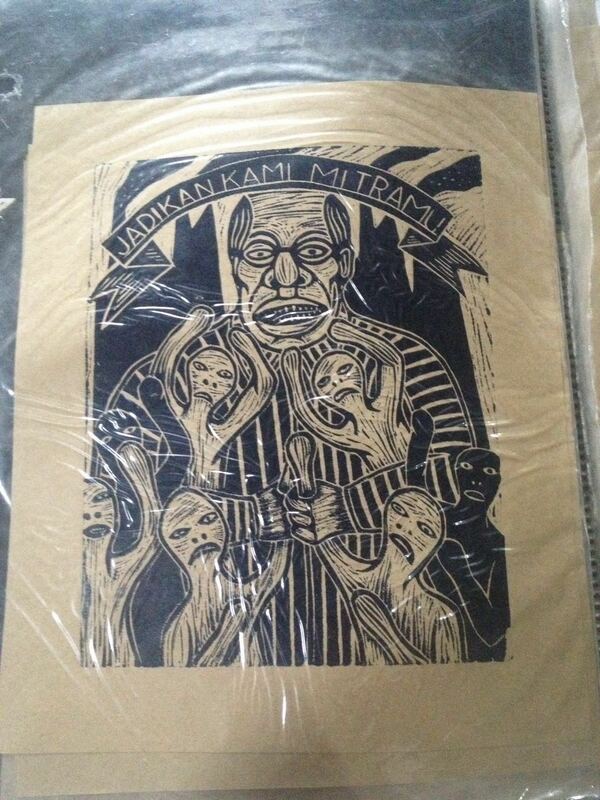 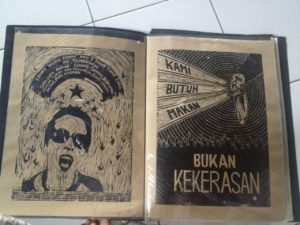 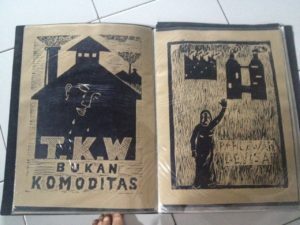 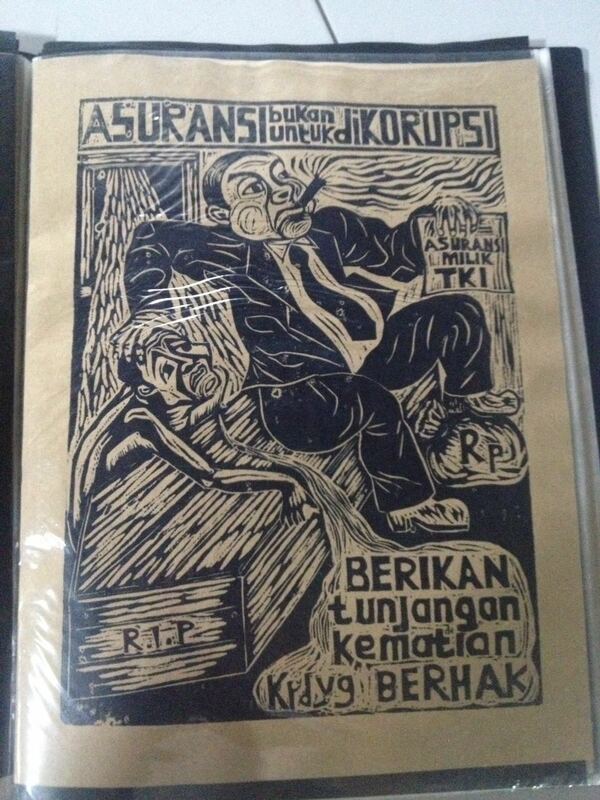 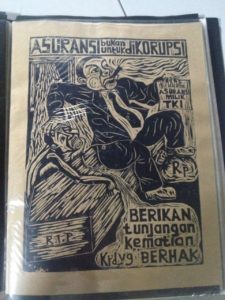 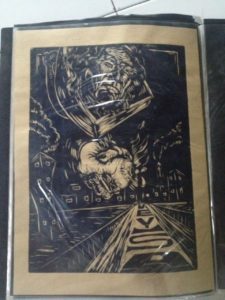 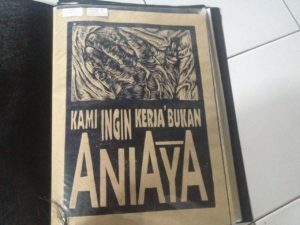 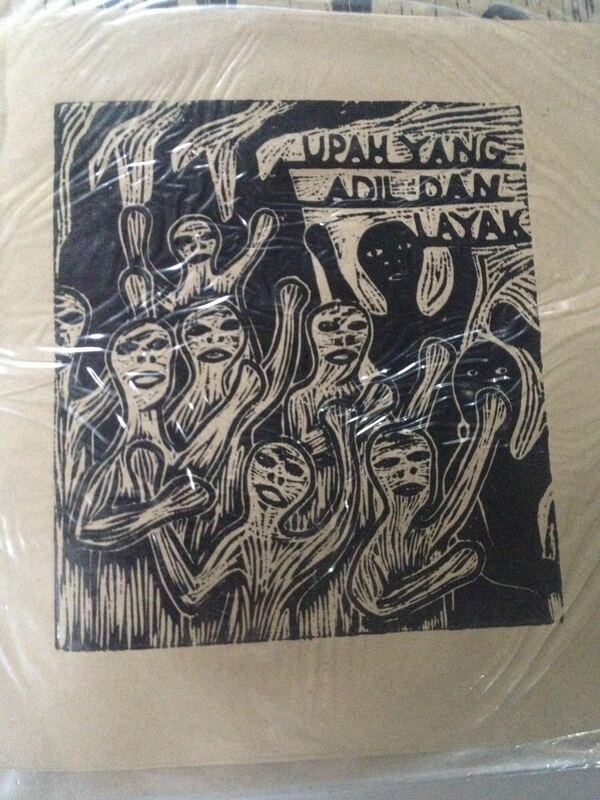 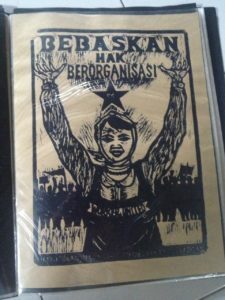 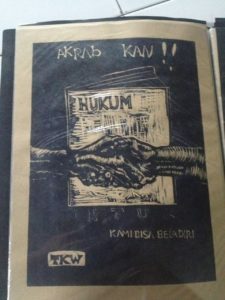 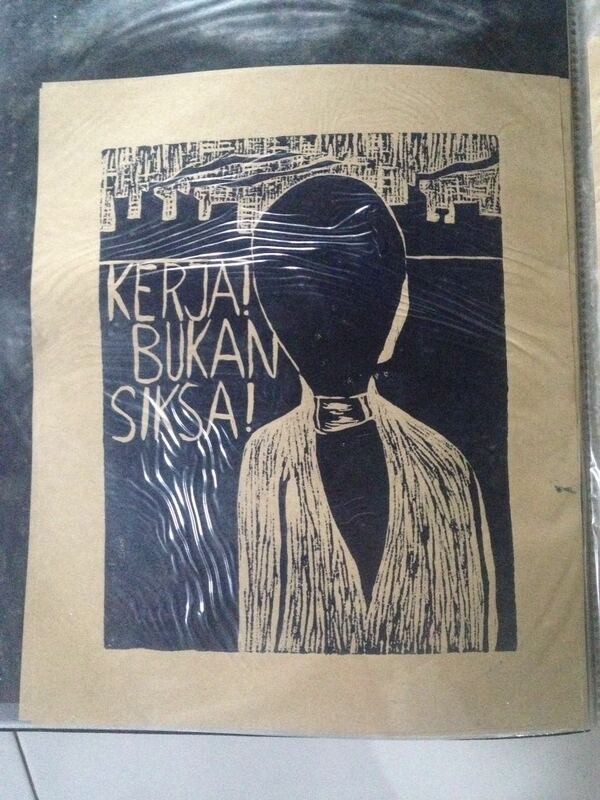 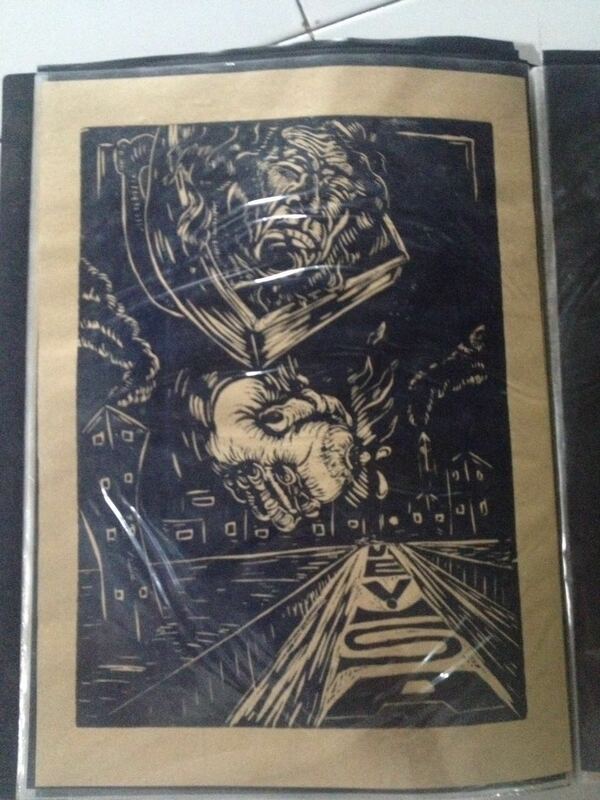 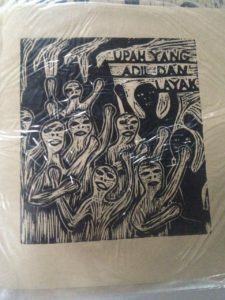 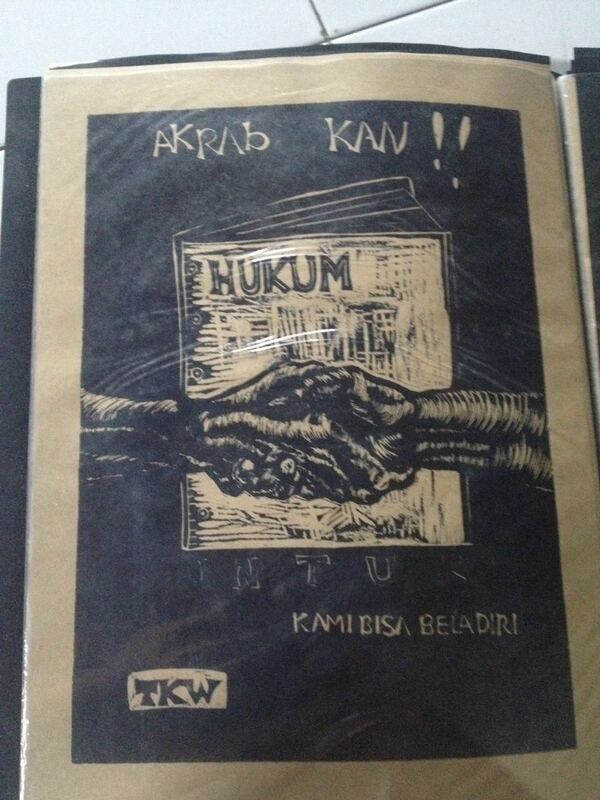 Afterwork includes works by Taring Padi from the 2004 Buruh (Workers) woodcut print series that was made in response to the case around the mistreatment of female worker Nirmala Bonat. 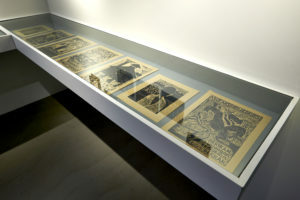 The work was previously exhibited at the Singapore Art Museum in 2004. 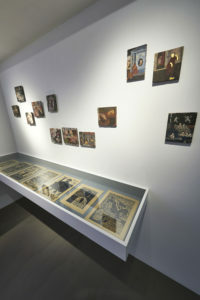 The exhibition also had works of Poklong Anading, Liliana Angulo, Xyza Cruz Bacani, Jean-François Boclé, Cheng Yee Man (Gum), Imelda Cajipe Endaya, Köken Ergun, Harun Farocki, Larry Feign, Hit Man Gurung, Fan Ho, Alfredo Jaar, Jao Chia-En, Eisa Jocson, Abdoulaye Konaté, Sakarin Krue-On, KUNCI Cultural Studies Center, Joyce Lung Yuet Ching, I GAK Murniasih, Daniela Ortiz, Beatrix Pang, Miljohn Ruperto, Santiago Sierra, Sun Yuan & Peng Yu, Melati Suryodarmo, Brian Gothong Tan, Maria Taniguchi, Ryan Villamael, and Elvis Yip Kin Bon. 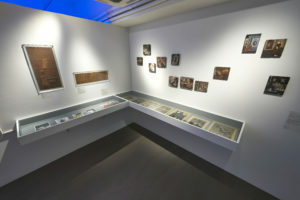 More information about the exhibition can be seen at the Para Site Website.